Today is a very exciting day! Thanks to Xpresso Book Tours, I'm lucky enough to be a part of the cover reveal for Lion's Share by Rachel Vincent. Although I normally don't feature New Adult, I had to make an exception for this one! Two months ago, she disobeyed an order, but instead of kicking her out of the Pride, Jace offered her a job. Since then, she's been battling a completely inappropriate crush on the young, hot Alpha. But when accepting his job offer seems like the only way to keep her skeletons safely in their closet. Abby doesn't hesitate. A rogue is slaughtering humans in his territory, and he must eliminate the threat before the entire shifter species is exposed. There could not be a worse time for Abby to accept a job he only offered as a boost to her confidence. 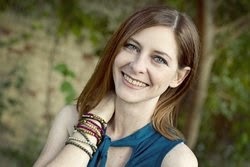 Abby is smart, beautiful, and resilient - more than enough to distract any man from the mission. Unfortunately, she may just be the worst enforcer ever to hold the title. As they hunt the killer, Abby's secret becomes a threat to Jace's authority and to her own life. But the real danger is the grip she has on his twice-shy heart. You guyssss. I'm so excited I can't even tell you. Reading that synopsis just makes me want to run to my bookshelf and reread the Shifters series. 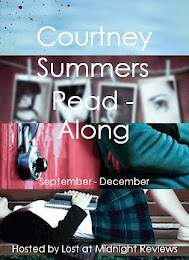 If you haven't read that one yet, you NEED to get on it! 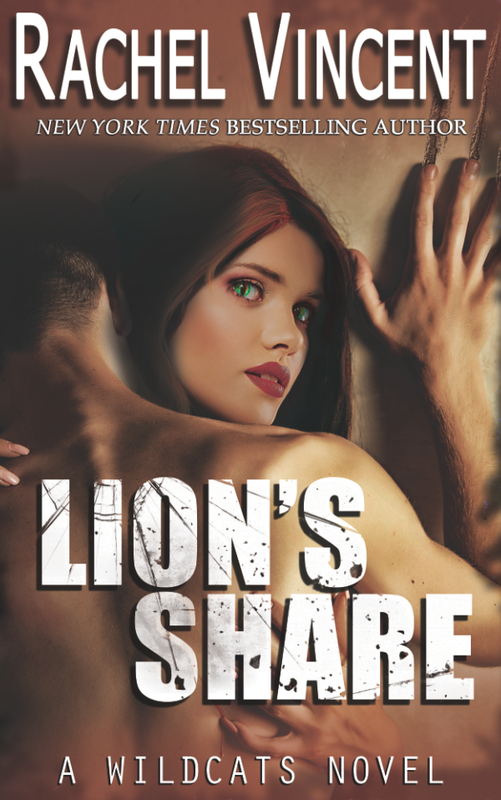 Check out Lion's Share on Goodreads and add it to your shelf! Rachel Vincent is the author of the Shifters series and the Unbound series for adults, as well as the Soul Screamers series for teens. Rachel's next young adult book is THE STARS NEVER RISE, coming from Delacorte in June of 2015, and her new series for adults will debut with MENAGERIE coming from Mira books in the fall of 2015. Rachel Vincent is a former English teacher and an eager champion of the Oxford comma. She shares her home in Oklahoma with two cats, two teenagers, and her husband, who's been her #1 fan from the start. Rachel is older than she looks and younger than she feels, and she remains convinced that writing about the things that scare her is the cheapest form of therapy -- but social media is a close second. 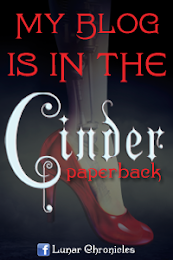 Find her on Twitter, Facebook, Goodreads, and at her website. What do you guys think of the cover? I can't wait to get a copy! Thanks to Giselle from Xspresso Book Tours and Rachel Vincent! I'm so excited for this to be out, and I love the cover!